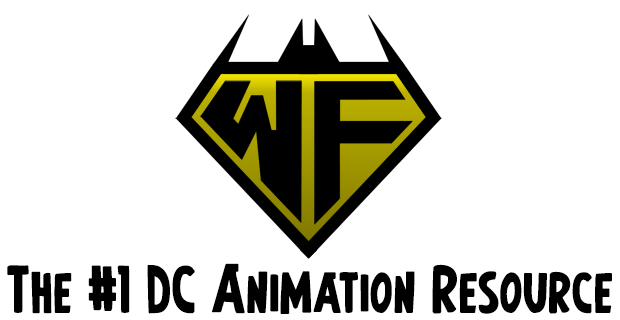 DC Universe original animated movies are created by a unique collaboration between four diverse units within the Warner Bros. family Warner Premiere, Warner Home Video, Warner Bros Animation and, the source of the characters and many of the stories, DC Comics. Leading the charge for the latter group is Gregory Noveck, Senior Vice President, Creative Affairs for the iconic comics company, and credited as Executive in Charge of Production for DC Comics on all of the DC Universe films. Noveck was instrumental in launching Batman: Gotham Knight into production, guiding the team toward its original concept and recruiting an amazing array of writing talent for the project. It proved to be a most interesting production at every turn including diverging from many of the traditional processes to bridge the creativity between the writers, the production team at Warner Bros. Animation and the directors and animators at three individual studios in Japan. As Noveck says, the end result is even more intriguing, inspiring and visually stimulating and he looks forward to witnessing the reaction of Batman fans across the planet. His first opportunity will come at Wizard World Chicago on June 28 when he moderates the panel following the world premiere of Batman: Gotham Knight. 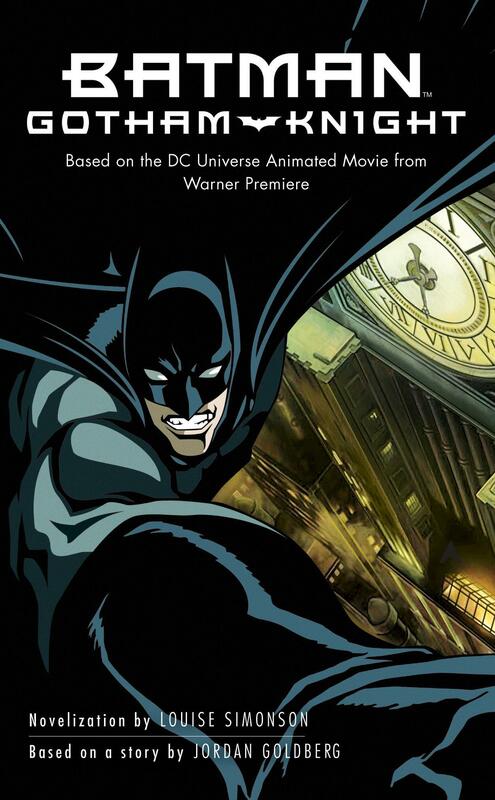 Batman: Gotham Knight will arrive July 8, 2008 on DVD and Blu-Ray disc, and will also be available that day On Demand via digital cable and for download through broadband sites. Noveck explained the origins of Batman: Gotham Knight, his sentiments on the movie, and his thoughts on how it will be received by fans in a short interview this week. 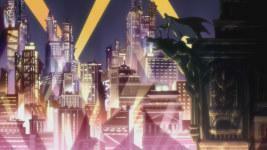 Click here to read the interview and click here to view our Batman: Gotham Knight image gallery. WARNER HOME VIDEO RELEASES LEGION OF SUPER HEROES – VOLUME THREE ON DVD SEPTEMBER 9, 2008! Includes 5 New Episodes from the Legion of Super Heroes for the First Time on DVD! Superman and the rest of the teenage gang of heroes are back in action when Warner Home Video (WHV) and the Kids WB! 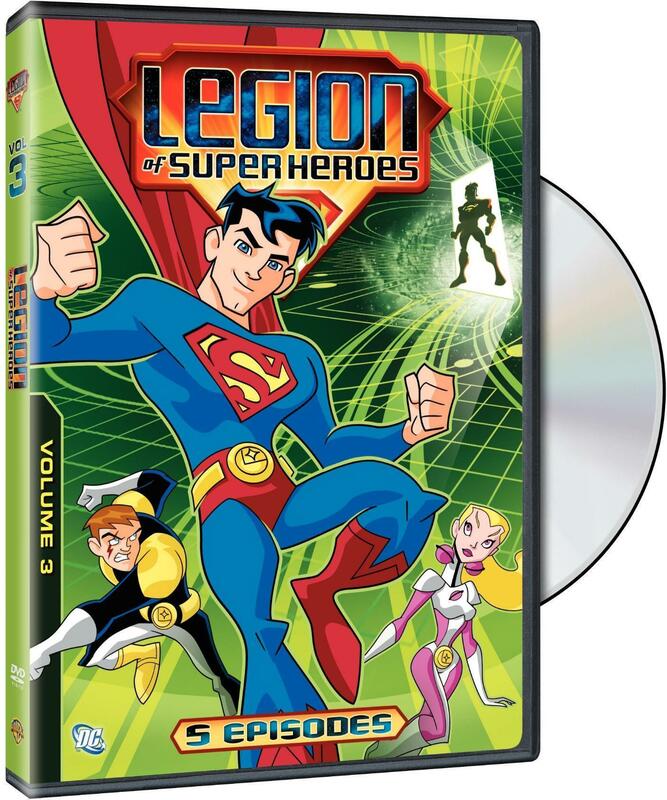 release Legion of Super Heroes – Volume Three on DVD September 9, 2008. The DVD will include 5 exciting episodes from the first season of the smash hit, Legion of Super Heroes, which currently airs on Saturday mornings at 10:00 am and ranks among the top five shows on the Kids WB! this season. The third volume will be available for $14.97 SRP. The Legion of Super Heroes, a three-time Emmy Awards nominee features the teen Heroes Superman, Lightning Lad, Saturn Girl, Timber Wolf, Brainiac 5, Bouncing Boy and Phantom Girl as they fight crime and protect mankind from a swarm of devious villains. In Legion of Super Heroes – Volume Three, Supermans time in the 31st century draws to a close, prompting the Legion to hold its annual tryouts for a fresh crop of heroes to replace him. The audition stars off with “The Substitutes,” a wacky band of rejects, and a mischievous wizard from planet Xerok who wreaks havoc in New Metropolis leaving only Phantom Girl to save the day. The adventure continues as a new member, Ferro Lad, is inducted into the Legion to help Lightning Lad defend his home from an onslaught of cosmic storms. The action-packed episodes conclude with the Legions biggest threat yet: The Sun-Eater, a galaxy destroying weapon of mass destruction. Watch to see which Legionnaire makes the ultimate sacrifice in a grueling battle to defend the Universe and save mankind. Legion of Super Heroes and all related characters and elements are trademarks of and DC Comics. Warner Bros. Animation has been producing award-winning original animation since 1930, when it released its first cartoon, “Sinkin in the Bathtub.” Since then, Warner Bros. Animations characters have set the standard for innovative, quality animation. 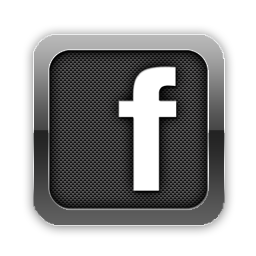 Producing for network and cable television, online, home entertainment and feature films both domestically and internationally, Warner Bros. Animation is highly respected for its creative and technical excellence, as well as maintaining the studios rich cartoon heritage. Warner Bros. 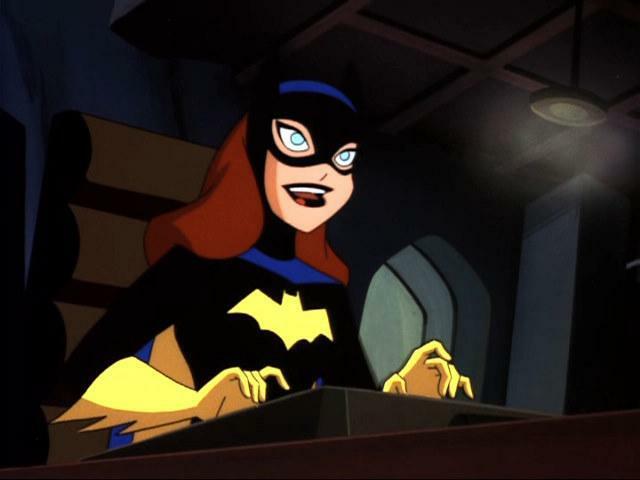 Animation also oversees the creative use of, and production of animated programming based on classic animated characters from the Hanna-Barbera and DC Comics libraries. Warner Bros. Animation is one of the most honored animation studios in history, garnering a grand total of six Academy Awards, 35 Emmy Awards, the George Foster Peabody Award, an Environmental Media Award, a Parents Choice Award, a Humanitas Award, two Prism Awards and 20 Annie Awards (honoring excellence in animation). The World’s Finest first broke the news about a spin-off comic based on the upcoming Batman: The Brave and The Bold animated series, and now it has been confirmed. Expect the title to be launched close to the premiere date of the animated series, with a creative team to be announced before the end of the year. 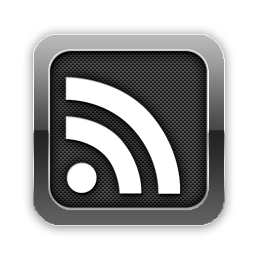 Further updates on the title are expected to surface shortly. The final issue, issue #55, will be hitting the majority of comic book stores on Thursday this week instead of Wednesday due to the holiday weekend. Teen Titans Go! #55, written by J. Torres with art by Todd Nuack and Lary Strucker, will have the Titans face off against a familiar threat. 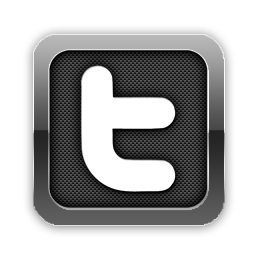 For further coverage of Teen Titans Go!, check out the Teen Titans subsite here at The World’s Finest. From the heart of Gotham City and set in the time period between Batman Begins and The Dark Knight, Bruce Wayne continues his war on crime as the costumed vigilante known as Batman in Batman: Gotham Knight (Ace Mass Market Original; May 27, 2008; $7.99). With the unlimited resources of Wayne Enterprises at his disposal, Batman has access to the advanced tools and technology that have become his weapon in his battle against the underworld. New allies, enemies, and challenges await Batman, but he must also deal with old dangers and loose threads. Not everyone is thrilled that there is a Batman to protect Gotham City, and there are many who want to take down the mysterious masked crime fighter. As Batman fights his never-ending battle to protect those he loves and clean up his great city, he will grow closer to becoming a legend and fulfilling a destiny he never imagined. Louise Simonson has had a long career in the comics field. In the early 80’s she was an editor for Marvel Comics. She then became a full-time writer and worked on such titles as The New Mutants and The X-Factor. In the 90s she moved to DC Comics, where she wrote Superman: Man of Steel. Now a freelancer, she does writing for Marvel, Dark Horse, and DC Comics. Additionally, she has written thirteen comic-related novels and children’s books featuring DC Comics characters and did the text for the Rizzoli coffee-table book, DC Comics CoverGirls. She is married to comic book artist-writer Walter Simonson and lives in the suburbs northwest of New York City. A review for the Batman: Gotham Knight novelization can be found on The World’s Finest by clicking here. Stay tuned for further updates.